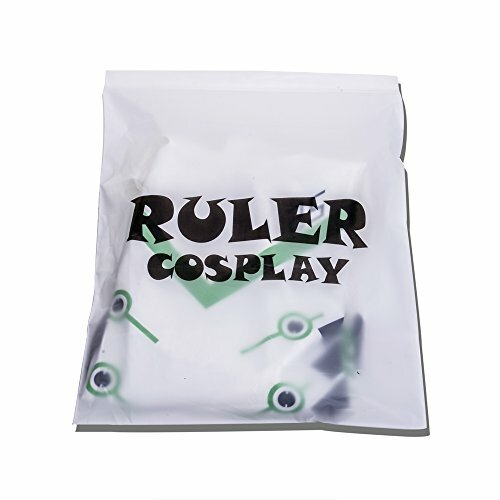 ps: The size chart is for boy and teens, you can also contact us to confirm the size when you place order. 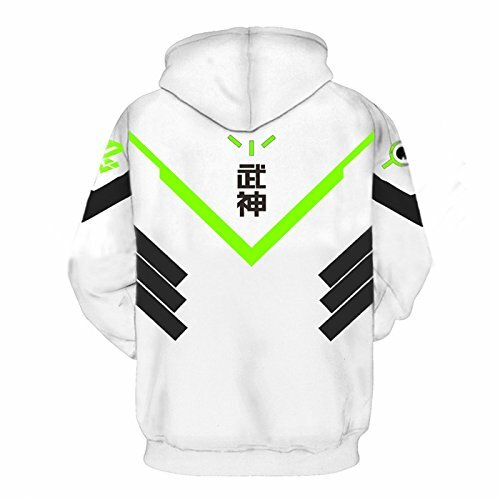 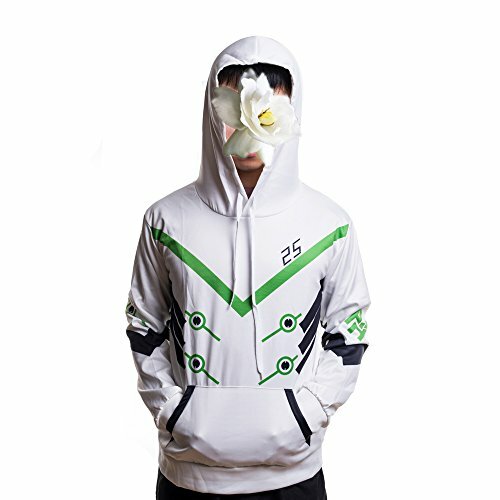 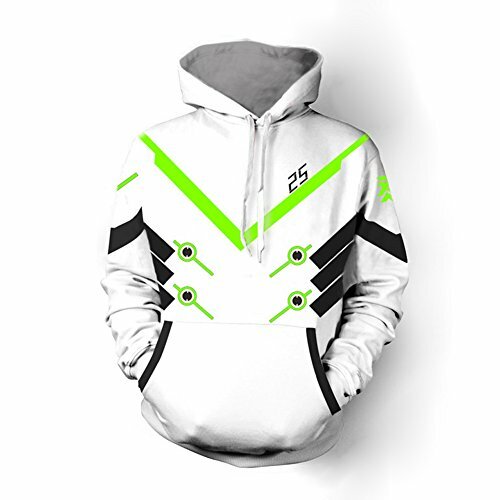 Rulercosplay is the professional supplier of this OverWatch Genji Cosplay Hoodie. 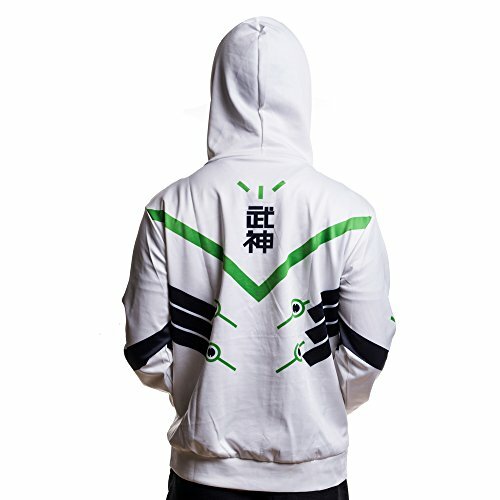 We provide high quality OverWatch Genji Hooide for cosplay or Halloween.